Xanthy (@xanthynauta) is an International Business student who made a healthy lifestyle her business after she was inspired to eat mindfully with the help of PumpUp. She gained confidence, recovered from heartbreak, and is stronger than ever. 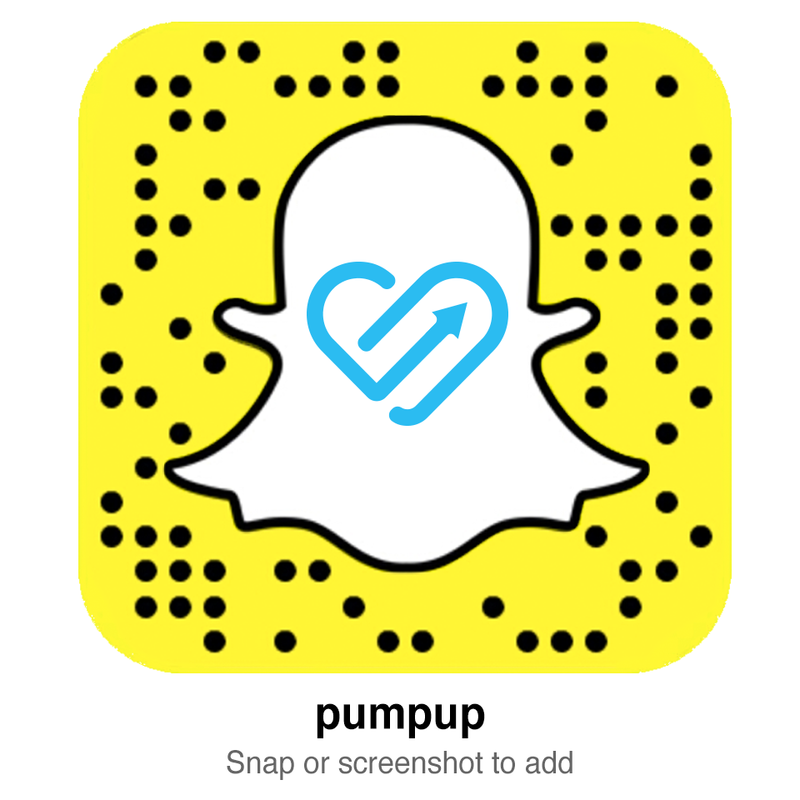 Learn about how the PumpUp community helped her along her journey!